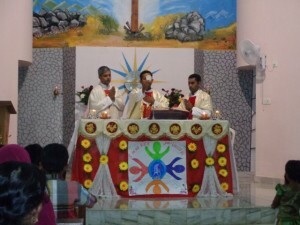 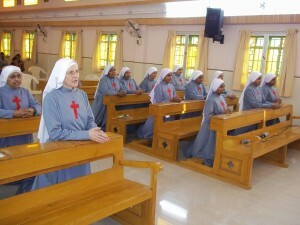 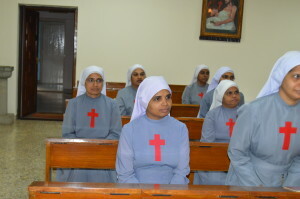 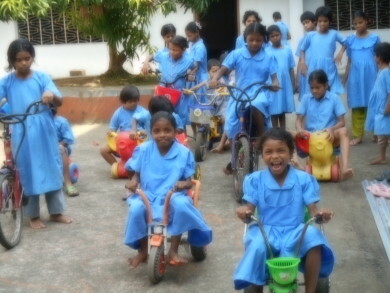 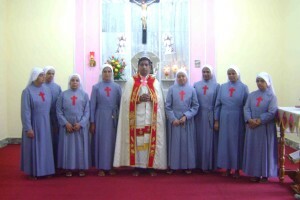 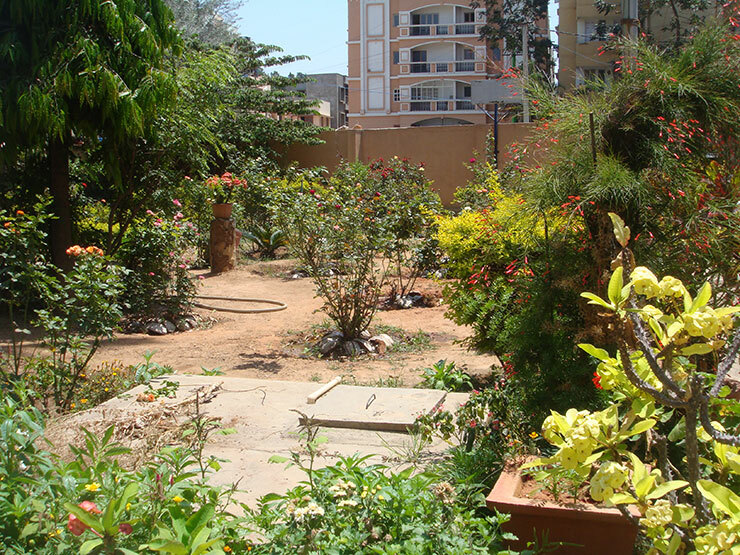 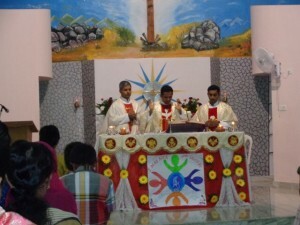 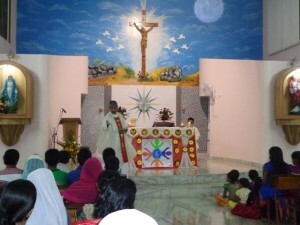 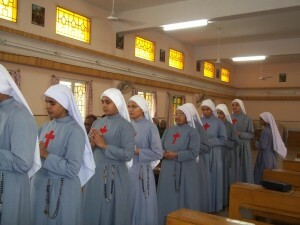 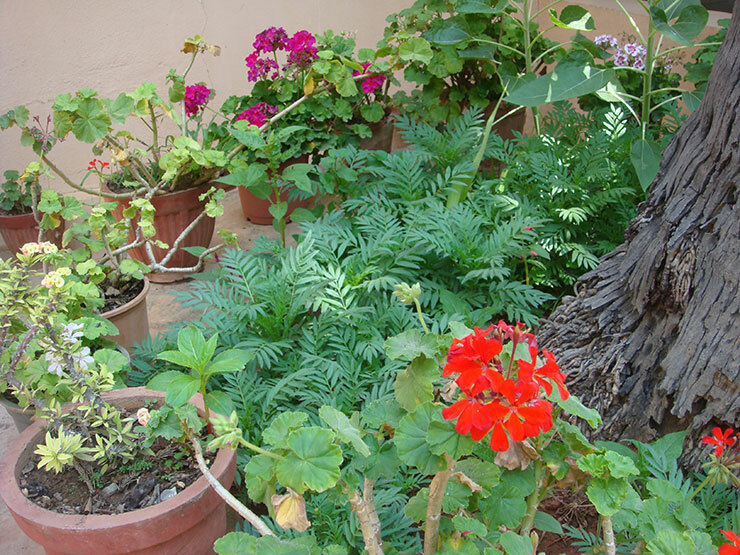 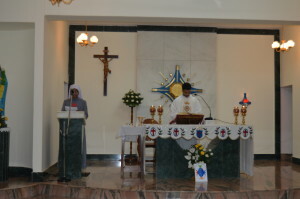 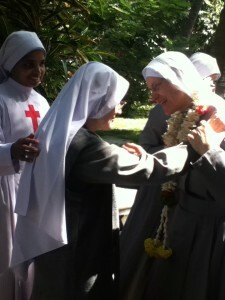 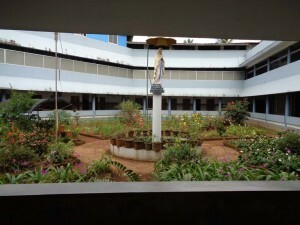 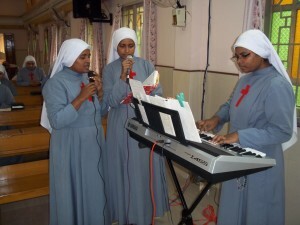 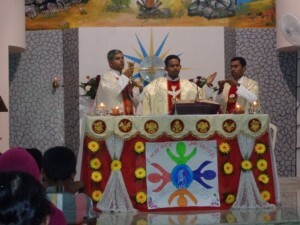 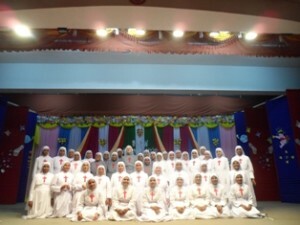 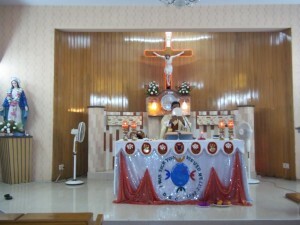 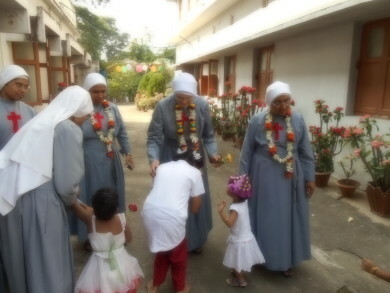 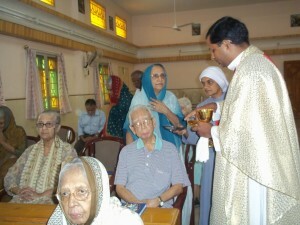 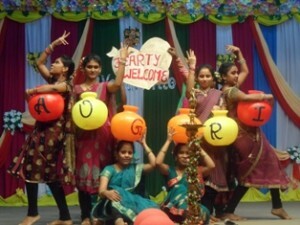 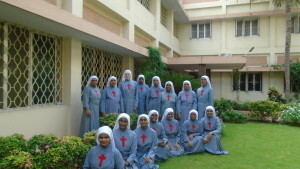 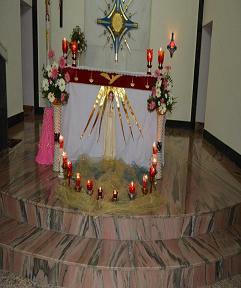 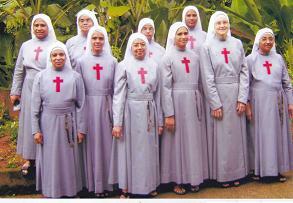 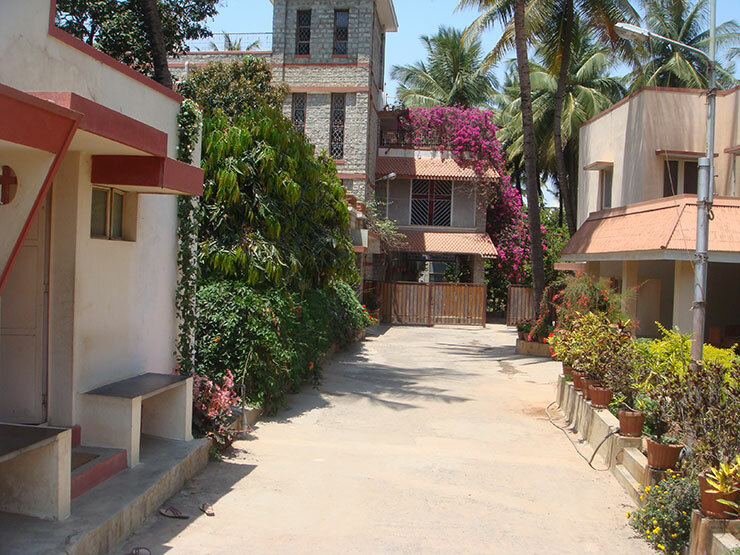 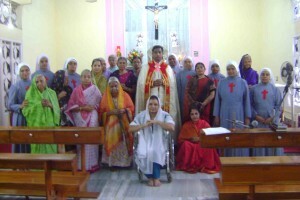 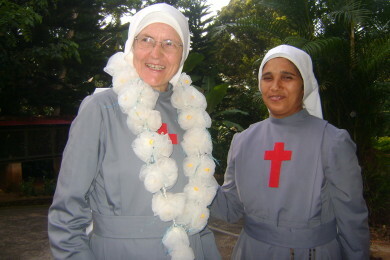 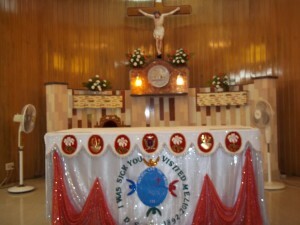 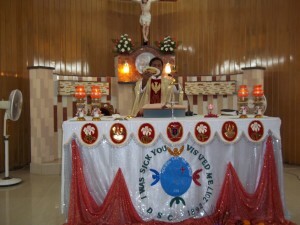 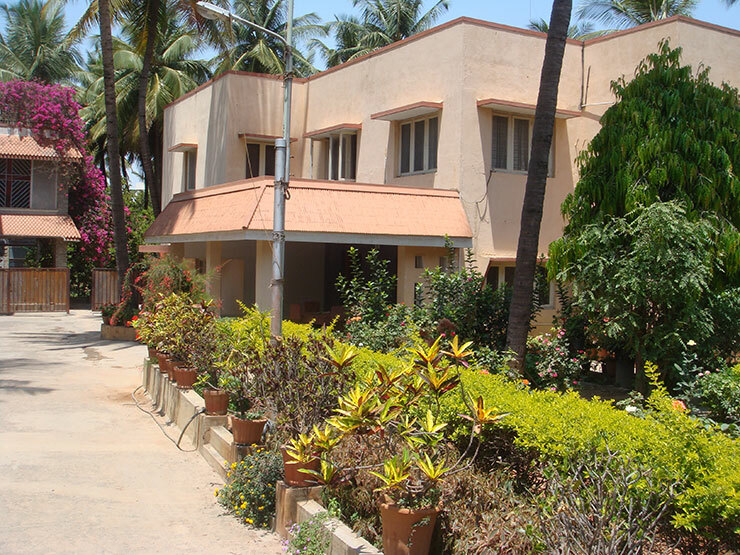 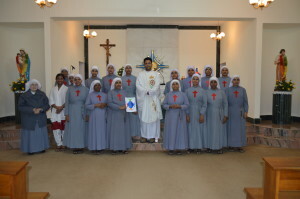 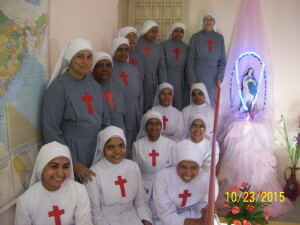 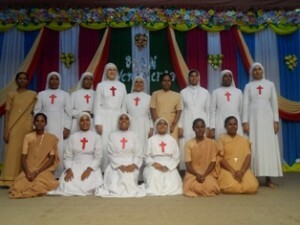 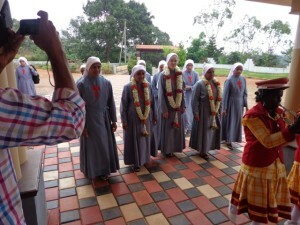 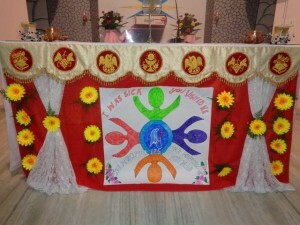 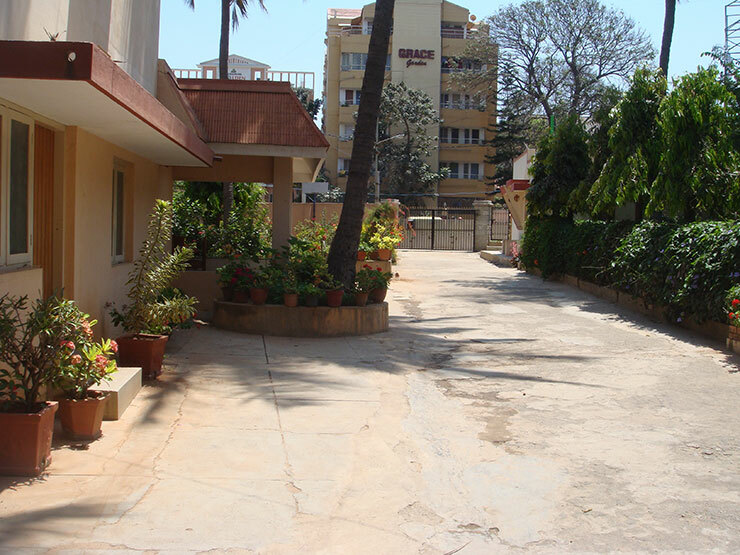 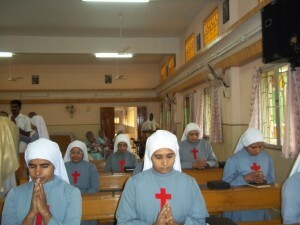 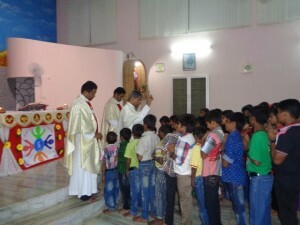 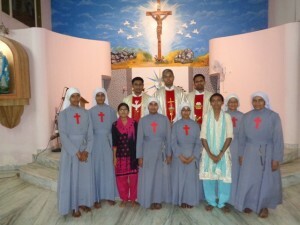 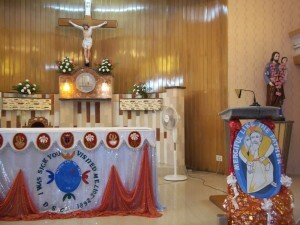 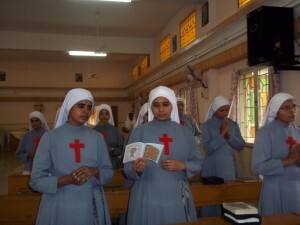 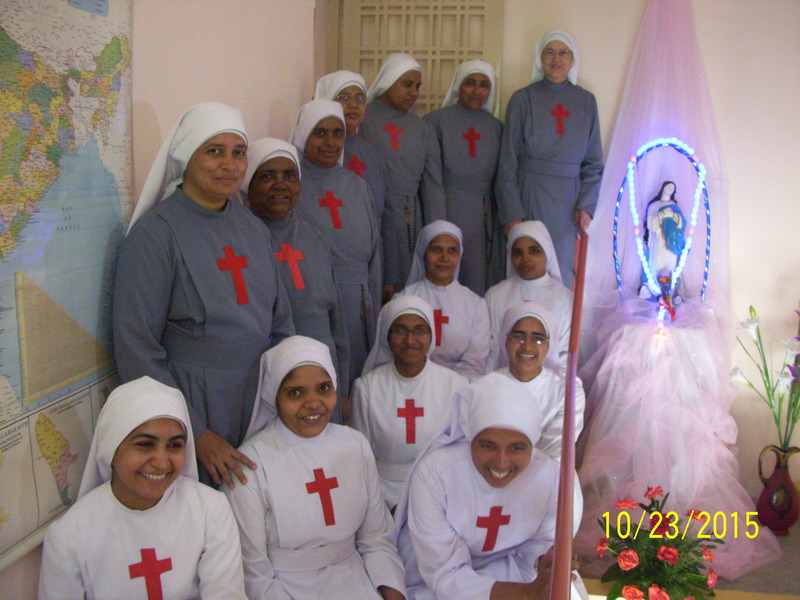 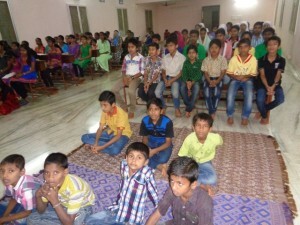 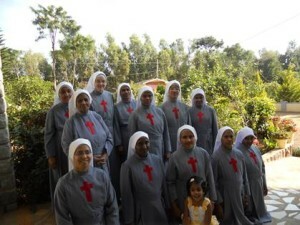 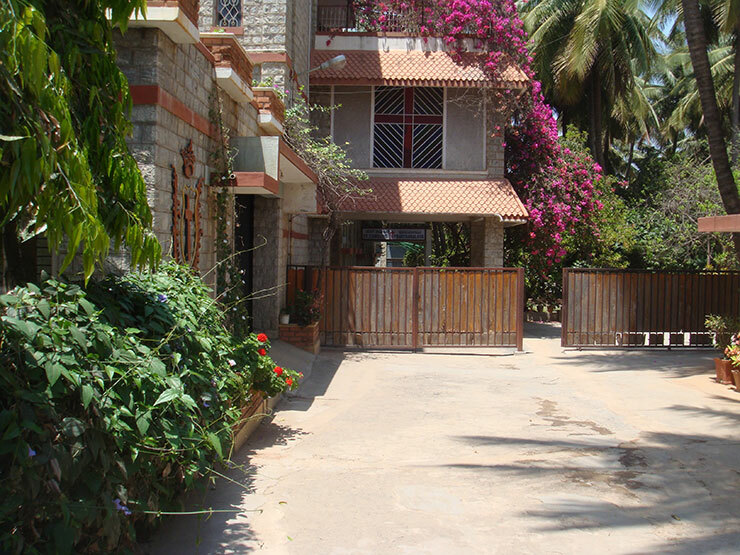 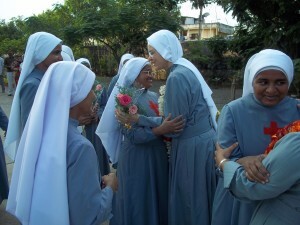 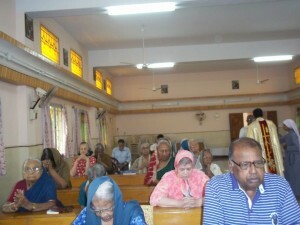 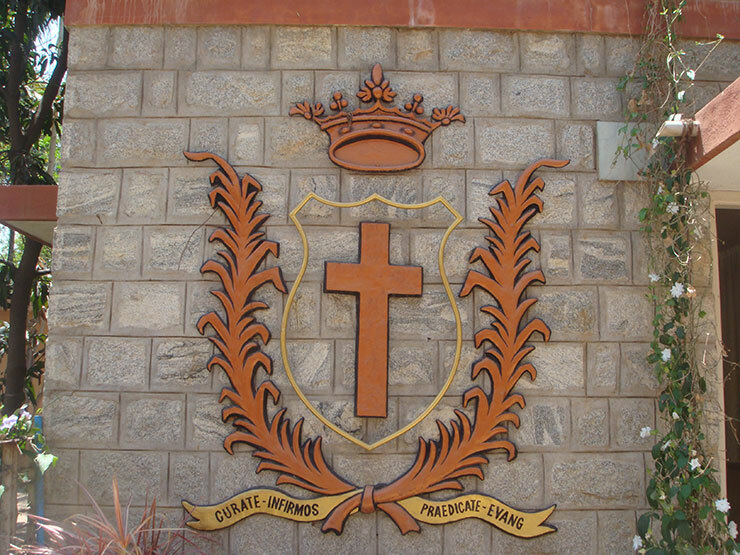 The Indian Province of the Congregation of Daughters of St. Camillus was canonically erected on 03rd September 2008. 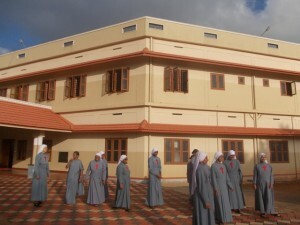 The community is composed of 10 members, who are involved in the various offices of the Administration of the Province. 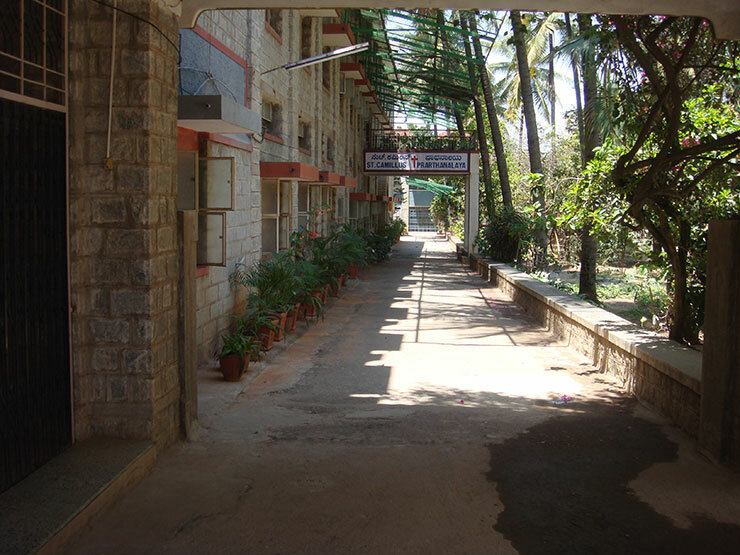 Besides that the community is providing nursing care and medical assistance to the sick through Dispensaries in the nearby villages. 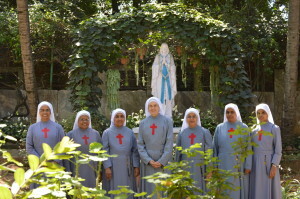 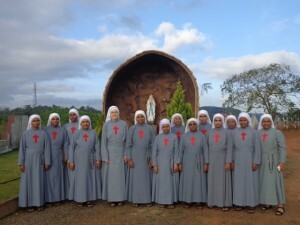 The community also conducting some courses of Retreats during the year, so that all the sisters in the Province in turn, may get the opportunity to participate their Annual Retreat. 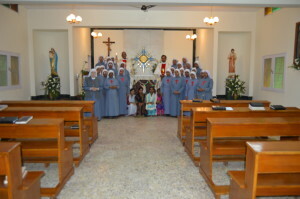 Yes the juorney of the Daughters of St.Camillus began on 1892 by beginning their congregation. 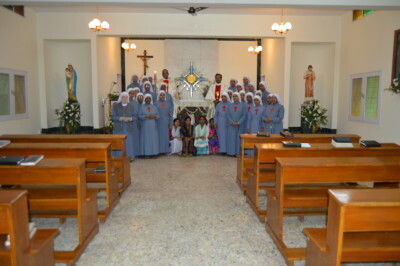 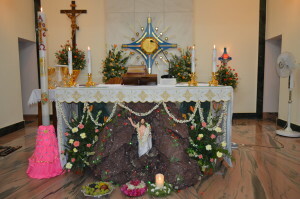 just 3sisters including Bl.MJV.On this gracefilled day we have gathered around the altar of God to thank and praise Him as we open the jubilee year of the foundation of the Institute of the Daughters of St.Camillus and glad to partof this Camillian family which is towards 125years of foundation. As the time ran in its swift and endless flight our gratitude goes to God and to all who have directly or indirectly worked for the growth and development of our Institute.Many hands many hearts and many minds generously contribute to any one`s notable achievement no doubt a small group of thoughtfilled people have multiplied to continue the work of mercy to the ends of yhe earth.